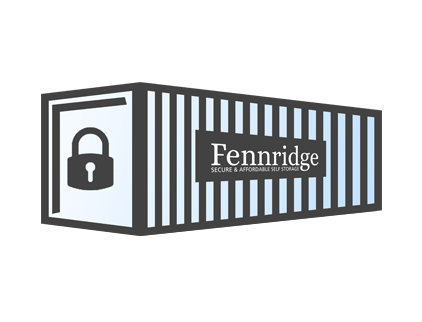 Fennridge Secure & Affordable Self Storage was set up by Andy and Helen Rankin in 2017, offering affordable and convenient self storage to homes and businesses in and around Suffolk. Our purpose built facility at Bentwaters Parks, Rendlesham, Nr Woodbridge in Suffolk, offers secure, friendly, convenient and affordably priced options for all your self storage needs. Your own space to use as you wish whenever you want means gives you the ultimate flexibility for short or long term storage requirements. 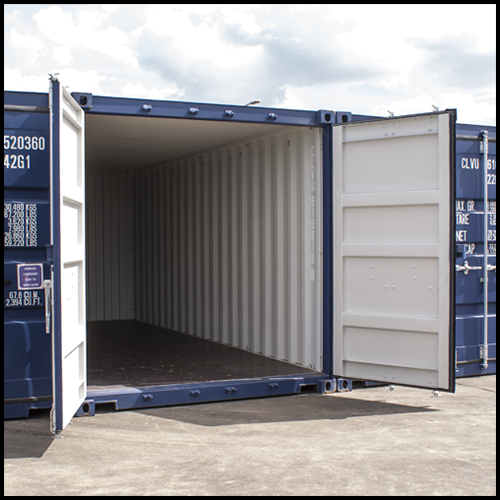 Our shipping containers are all currently less than two years old and are all treated with anti condensation proofing to keep your contents dry. Standard hours of access are 24 hours a day, 7 days a week. Our containers are 20 foot long by 8 foot wide, by 8 foot tall. Typically you could get the contents of an average 3 bedroomed house into one, but their use isn’t limited to just household possessions. Our customers store a wide range of goods from business stock, to classic cars, to leisure equipment, to name but a few. 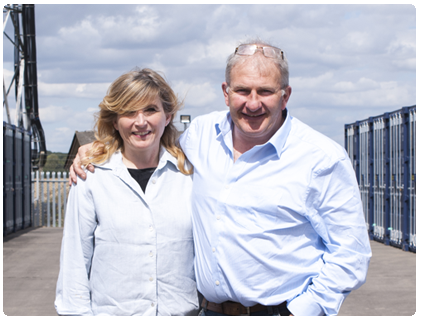 Andy and Helen Rankin started Fennridge Ltd in 2017 after being unable to find suitable self storage for themselves. We were literally tripping over years worth of stuff that we had accumulated, but still had great value to us, and we just needed an extra bit of space that we could access easily. We looked at what the self storage market had to offer and found that we just couldn’t get everything that we wanted in one place. We wanted to be able to unload our car directly into our storage space without double handling. We wanted a storage space that we felt was physically secure, we wanted a facility on firm ground that was convenient to get to, and we wanted to be able to store at an affordable price that didn’t break our budget. 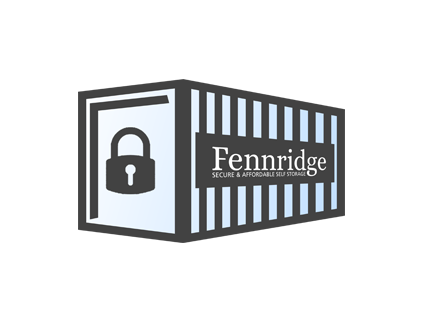 We had seen shipping containers used successfully for self storage previously, and so, after finding a great site at Bentwaters Parks, we decided that the combination of containers at this location ticked all the boxes for us, and Fennridge was born. On site CCTV surveillance monitoring the perimeter and your belongings. 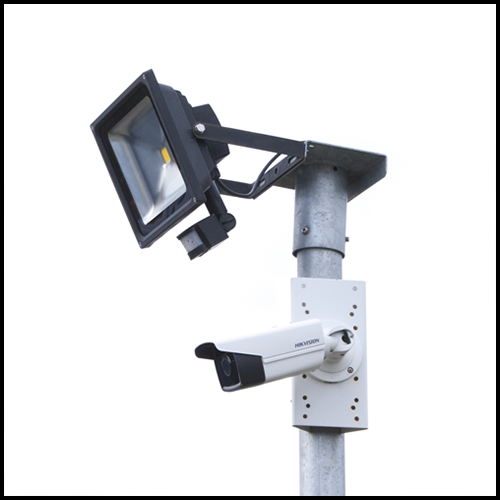 Security lighting for safety and security. Container Lockboxes for padlock protection. 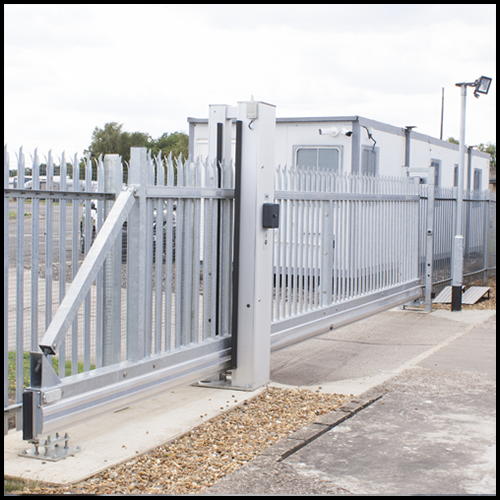 Robust palisade security fencing around the site. 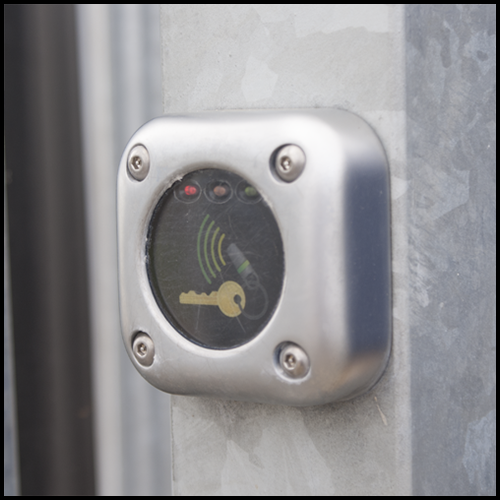 Keyfob controlled for 24/7 access. On site security guards for additional security. You don’t need to pay a fortune for self storage. Typically we are half the price that you might expect to pay at a multi storey inner city self storage facility. This is because we can keep our overheads down by being based slightly out of town without losing convenience of access. We can also keep costs down by making good use of modern technology such as automated access control gates, and remote CCTV monitoring, helping us manage our business without the need to employ high numbers of staff. All our units are sited at ground level on a concrete floor in a clean and safe environment. With our automated controlled access system, you can visit as often as you like, whenever you like, 24/7 every day of the year. 24/7 Access 365 days of the year.